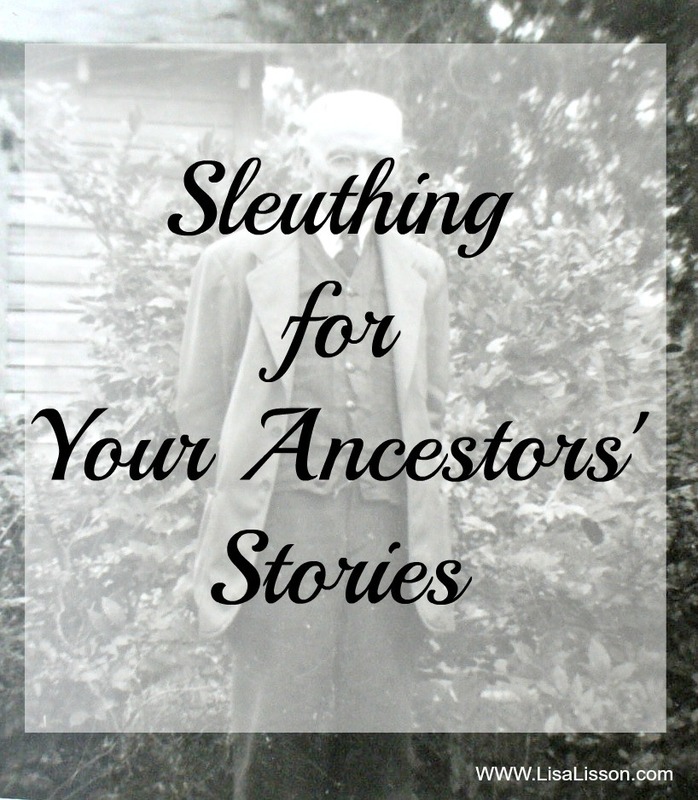 Sleuthing for Your Ancestors' Stories | Are You My Cousin? Welcome to Michelle Ganus Taggart of A Southern Sleuth! 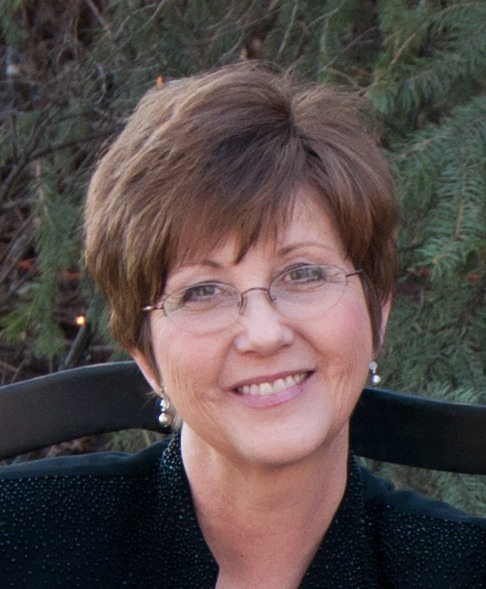 I am so excited to have Michelle as a guest blogger today. I know you will enjoy her post as much as I did. I can picture her now, Grandma sitting in her big comfy rocker beside the old black stove. Framed pictures of our ancestors lined the walls above the nearby dining room table. Grandma loved genealogy and we all knew it. A master storyteller, she eagerly shared the stories of our ancestors and we learned to love them. 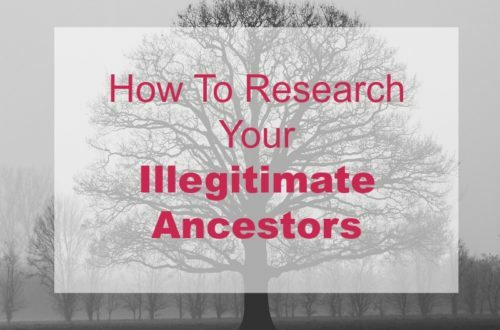 Years later I began my own genealogical research and, as I did, I found myself seeing stories of my ancestors’ lives unfold through the research. Like Grandma, I research, fill in the pedigree charts, and then go one step further and write the stories. I then share them with my kids, grandkids and extended family in a way that hopefully helps them relate to and know their ancestors. An important element in writing the stories is learning about the time period and location of our ancestors. Only then can we begin to understand them and some of the whys of what they did. Frequently as I learn about the social history of the area, I learn about additional records to search and am able to extend what I know. 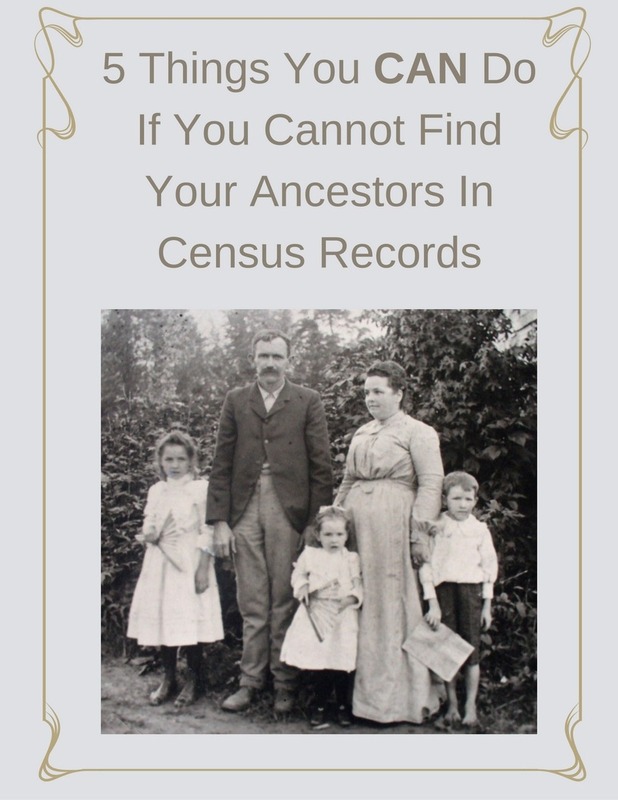 Where to find social histories is a subject requiring more space than I have here, but a good place to start is Google Books , Family History Books on FamilySearch and I love using the search engine Genealogy Gophers ,which searches online genealogy books. We know everything is not online, but even with the vast amount of online options, it is easy to become so accustomed to searching the “big boys,” such as Ancestry, FamilySearch, FindMyPast etc., that we neglect other lesser known websites. But often those smaller sites have unique finds worth looking for. Most recently I have found great additions to my ancestors’ stories through “other” online sources. The Chattanooga Public Library for instance has an online obituary index and for a small fee they will mail a copy of the obitutary. On Demand Court Records in Oklahoma has an index for public court records for events such as divorces, marriages, and estates, some as early as the 1890’s. Gateway to Oklahoma History has a variety of collections in addition to newspapers from pre-statehood to 1923, much of which is not found elsewhere. Georgia’s Virtual Vault has some wonderful, unique online records. Searching out these gems is worth the effort! As much as we want blogs to serve as “cousin bait,” sometimes we have to go looking for cousins. 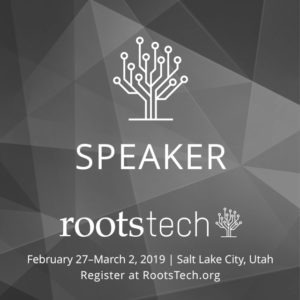 Facebook groups, Ancestry Trees and message boards are good places to start. Surname Facebook groups have been a great source for family photos and stories. One of my most successful groups began with the 5 extended family members I was aware of and has quickly grown to over forty. And lest you think Facebook is only for the young, one group is comprised of several 80 year olds whose knowledge of the family has been a huge asset. If there isn’t a group for your family, then create one! 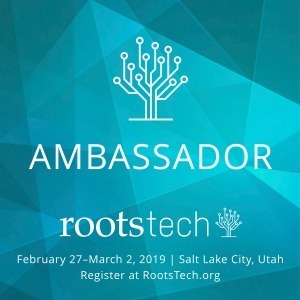 Ancestry trees and message boards can also be a good way to gather additional information about ancestors, especially when we take the time to contact individuals and ask if they know more or know who does. Although there are many avenues for finding living on the internet, it’s important to remember not everyone is on the internet and often those are the exact people we need to contact. Many of the older generation are not online and must be contacted through the old fashioned methods of snail mail or phone calls. In response to letters I have written, I received a three ring binder full of stories, recipes and photos, individual stories and pictures, scans of bible records and more. With the increase in identity theft, I prefer to contact people by email or snail mail for the first time. In that initial contact, I always express my sincere happiness in connecting with an extended family member. I like to send them information so they see that I am willing to share. For online finds, I send a link to a story on my blog pertaining to a common ancestor. If they are not online, I print off a few stories to send and, in either case, I include a pedigree chart showing how we are related. I have had a lot of success doing this and received priceless photos and information that has helped me to write my ancestors’ stories. Story telling touches hearts, attracts unknown cousins and strengthens family relationships. As I find stories of courage, strength and determination, I remind myself that I am from “hearty stock” and that I too can face difficult situations. In addition, writing the stories has helped me to be a better researcher by exposing any holes in my research, where inconsistencies exist and where further research is needed. 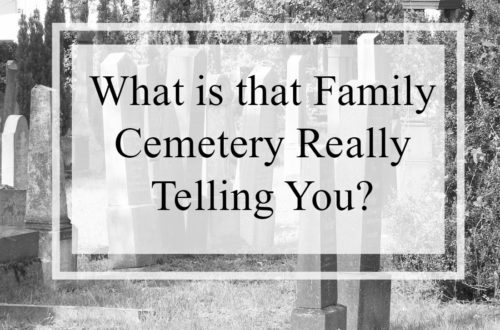 Although I have loved many of my ancestors from the time my Grandma introduced them to me long ago, finding additional ancestors and writing their stories has served to further draw my heart to family, has taught me fundamental lessons about life and provided yet one more connection to my Grandma. 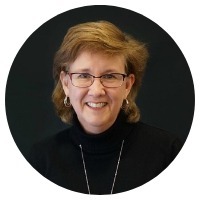 Michelle Ganus Taggart has been actively researching her Southern ancestry for over 20 years and loves sharing her research and stories on her blog, A Southern Sleuth. 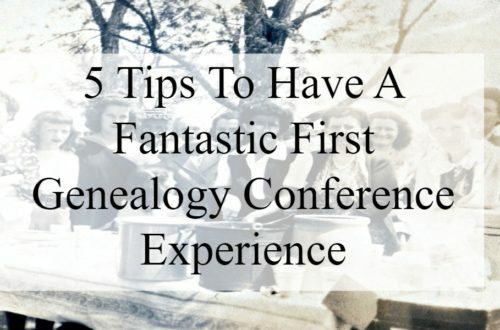 Michelle provides one-on-one instruction to those wanting to learn how to research, is a member of numerous Genealogical Societies and interviews other bloggers as part of the “May I Introduce to You” Team at GeneaBloggers. Thank you for this inspiring article! Michelle you are awesome! This is just what I needed today. You are absolutely right, Myrna! Michelle’s post is inspirational! Michelle, Great tips and it is wonderful to see you as a guest blogger. Wonderful post, Michelle! And so true. Social history research provides beyond-the-documents details about the everyday lives of our ancestors and their extended families. I find visiting areas where my ancestors lived also adds depth to their stories. Well done! You have good ideas about how to approach people who are not on the Internet. I really like the idea of sending them a family tree chart. Your guest post is excellent, Michelle. You offer easy, useful and effective tips. Bravo! How To Save Your Personal History for Future Generations | Are You My Cousin?